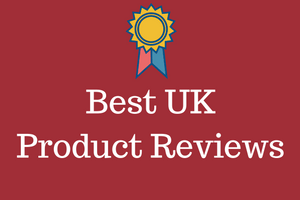 If like me you enjoy the taste of Vodka, then you will enjoy browsing through my list below, of what I call the best high end vodka options available in the UK market. The reality is that few of us will be able to afford to treat ourselves with one of these. But you know what there is nothing wrong with having a look. If you do ever win the lottery, then you can just go for it, and try the whole darned lot. At over £400, this one is expensive. Do bear in mind though, that this is a SIX LITRE bottle, so maybe not as bad as you first may think. This Vodka is distilled from French grapes and has a very refined citrus aroma. It is most certainly crisp and clean to the taste. Cîroc has won double gold at the 2010 San Francisco World Spirits Competition, so you know it will be good. There is no burning tang to this vodka. It is strong though so remember to behave yourself. This vodka is ultra smooth and crispy, but has a good old kick to it as well. You can actually drink this without a mixer, and I think is best served chilled and over ice. Now if you though the first vodka was expensive, then sit down before looking at the price of this Polish vintage Vodka. Yes £400 for 50cl. This one is distilled from young potatoes, and only goes through a single distallation process. 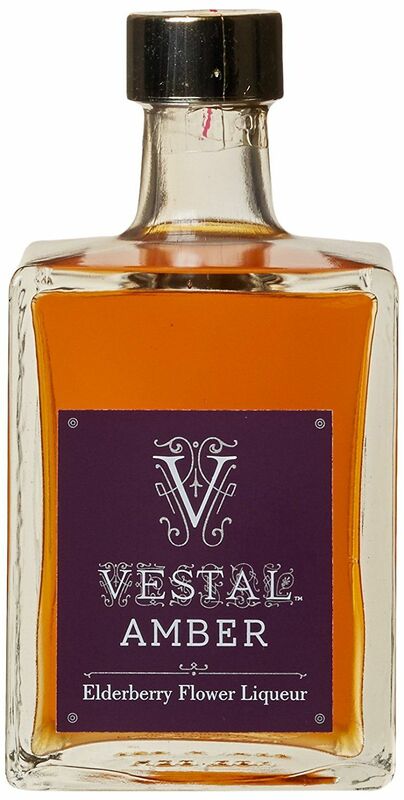 Their website has the following warning, "​Once you’ve tasted a Vestal Vodka you’ll probably never want to drink a commercial vodka again!" Now this one I have tried many times. This one is a 6 litre bottle so I have never drunk one of those, but I have tasted the Vodka. It is really good. ​This makes a great gift for any person who drinks Vodka. It is an ideal present for one of those "special" birthdays. It actually lights up, and it makes a great centrepiece for a table. Now that isn't the main purpose of course, but it does look cool. It is 40% proof​, so you have been warned. You can also get a 70 cl bottle of this for around £30.00 if you just want to try it first. If you have never tried this "Premium Vodka" then you should give it a whirl. The average price of this one is about £60 a litre. 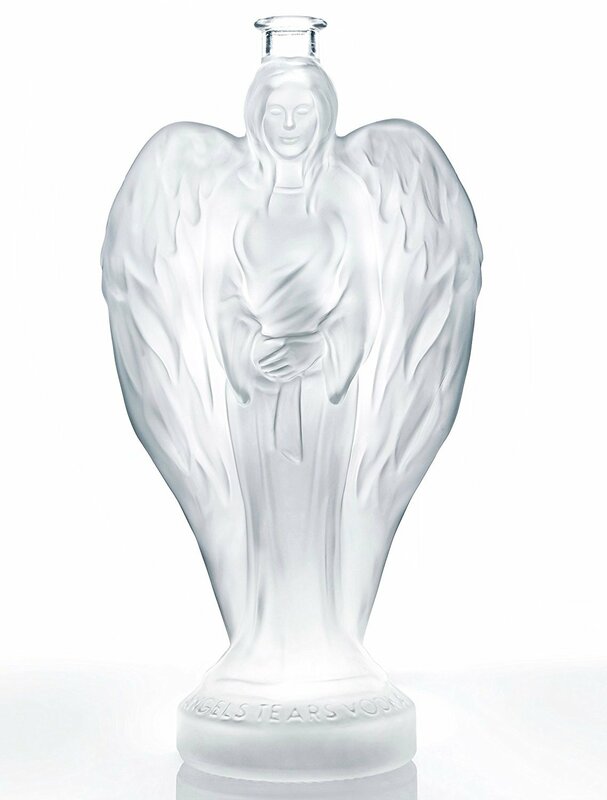 Still expensive I know, but Angel Tears has been triple distilled and is VERY smooth. The bottle is really cool. Pretty distinctive eh? This is also one that you could maybe even afford to try now. 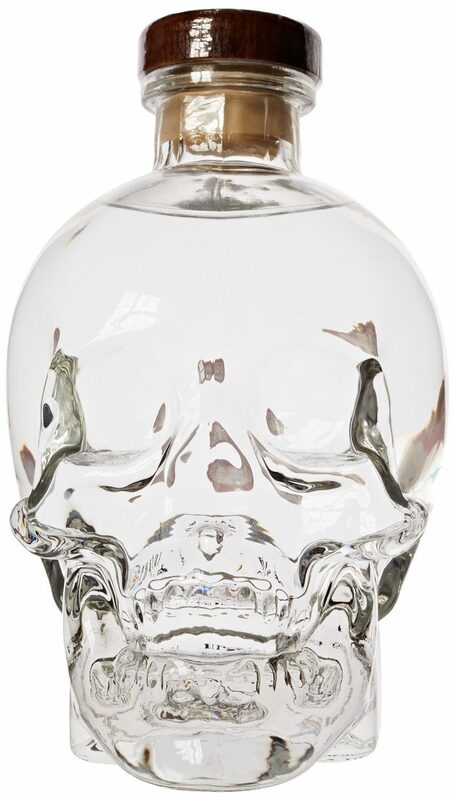 70 cl of the Crystal Head costs about £38-40. That is at least withing reach, and again would be a great gift for a birthday, or Christmas time. The bottle is really cool looking. This vodka though is all about its purity. There is a nice citrus and aniseed taste and there is no added sugar or oils. As and when I find any other high end Vodkas, I will add them to the list.